It’s a wonderful collision of Roadmaps! 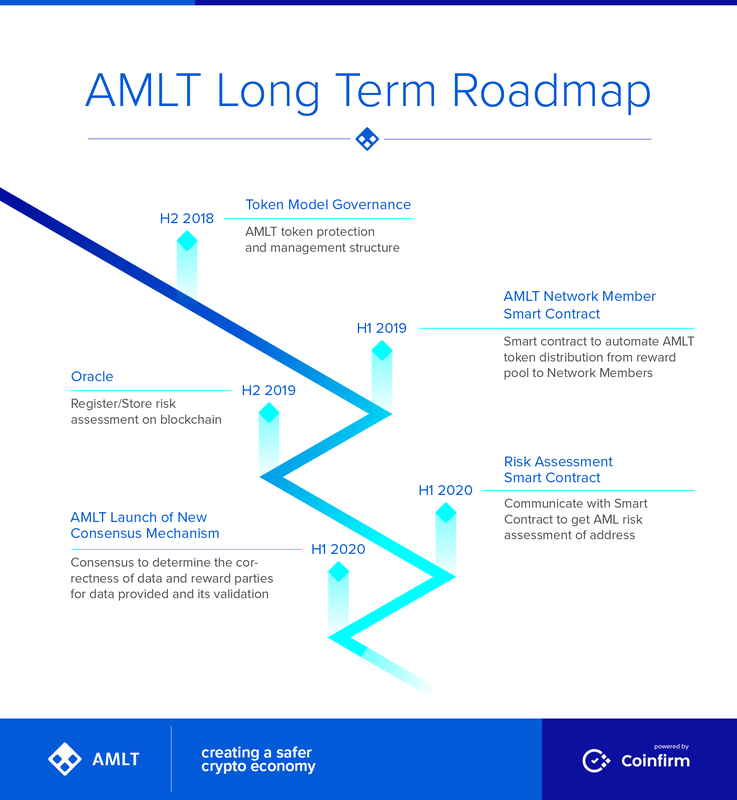 Following our Short Term Roadmap we are releasing the Long Term Roadmap for the AMLT Network! This is an important day along the history being paved by AMLT. All points on the AMLT Long Term Roadmap are things that have not yet been done or accomplished in blockchain, cryptocurrency, or even in some cases the technological realms. Truly, AMLT is setting a precedent in the cryotocurrency space. Below you will find the Long Term Roadmap. This will be followed shortly by a related AMLT Community update by our Co Founder in Video Form. In case you don't see the roadmap below. Click here. Within a couple weeks we have a live Q&A where you will get to ask more questions and get more details around the Long Term Roadmap.